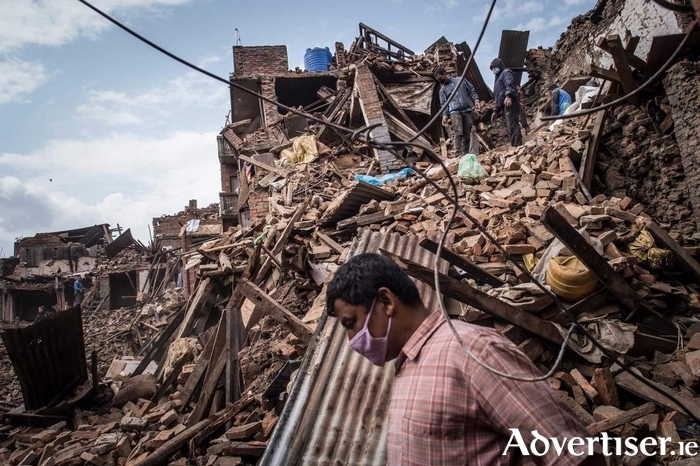 A FUNDRAISING night featuring comedy, impressions, a DJ, and a raffle, in aid of Nurture Africa and the Trocaire Nepal Appeal, takes place in The Cellar Bar on Friday May 29 at 8.30pm. Performing on the night will be experienced impressionists Michael Connor and Shane Cunningham. The event is organised by Claregalway's Daniel Farrell, who will be travelling to Uganda as a volunteer teacher from June 6 to 27 with an Irish charity Nurture Africa, which assists children orphaned by or struggling with HIV/AIDS. Daniel will also be involved in health, outreach, and building projects. Money will also go to Trocaire's Nepal Appeal to provide water, food, and shelter for families affected by the recent earthquakes. Tickets are €7 and can be bought at the door on the night.